A drop of Nilodor in the corner of the dissection tray will mask any odour coming from the specimen during the dissection class. We tested it out on a pilchard dissection and it worked a treat. 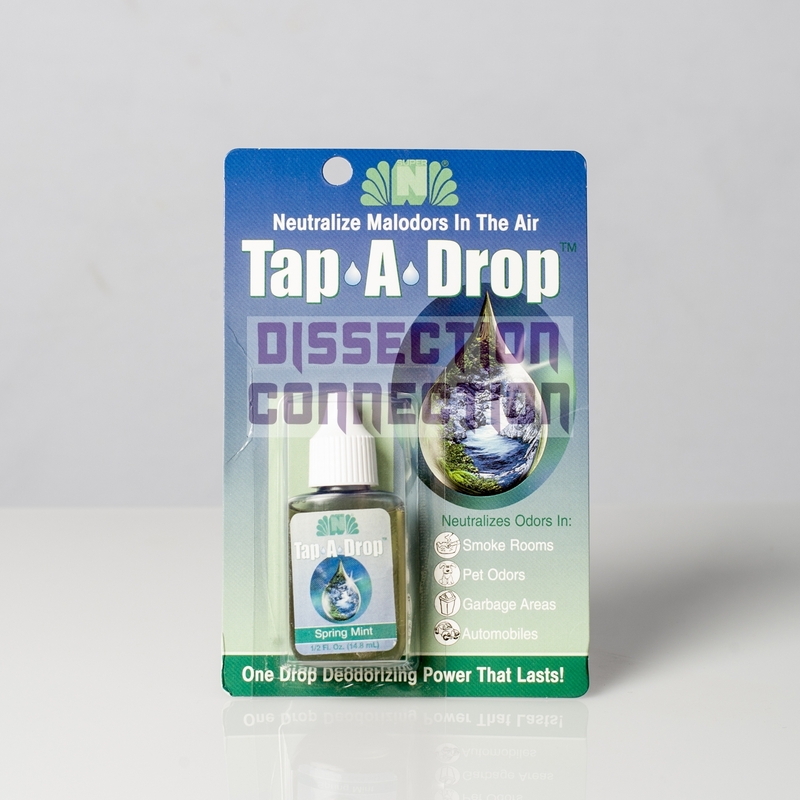 Neutralises odors beautifully and lets you get on with the fun stuff. Also a drop in the washing up will take away that icky smell. These bottles are twice the volume you can buy in the supermarket so buy one now and it will last you for your entire career.